Exomotive - US Manufacturer of Exocars & Kit Cars | The mock-up has started for another V8 Exocet! The mock-up has started for another V8 Exocet! 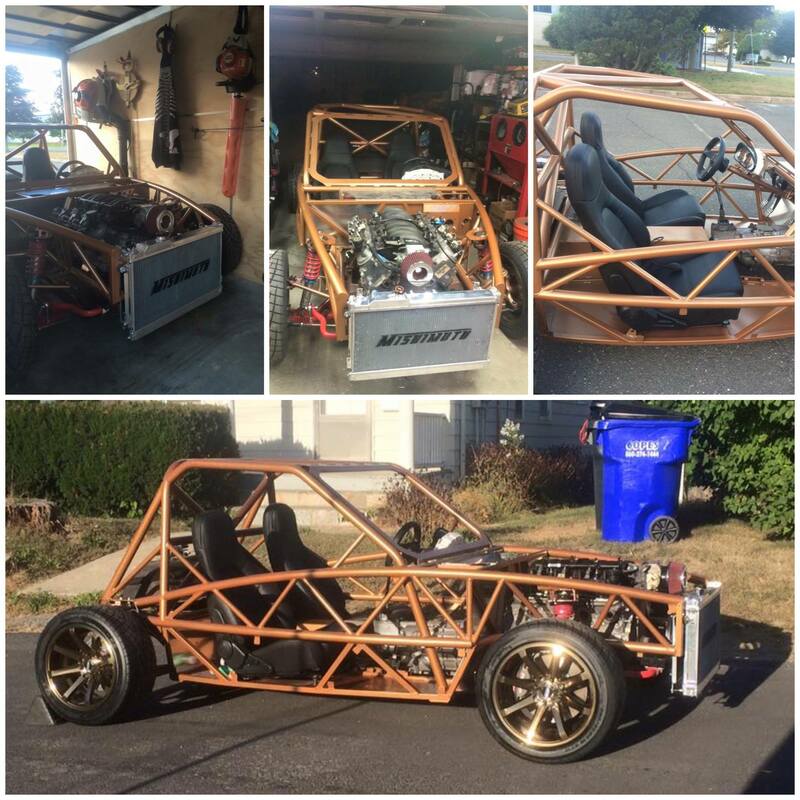 Chris is really coming along on his Coppersun River V8 Exocet Race car!